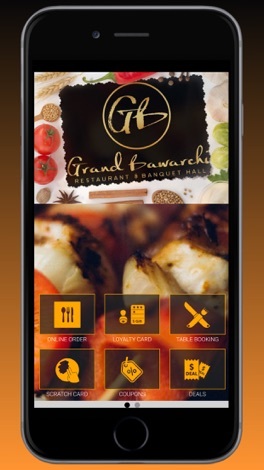 Welcome to Grand Bawarch Mobile App. 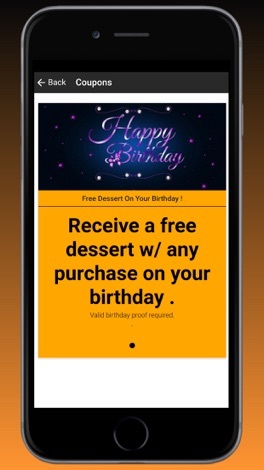 Score free desert on your birthday, Play our scratch & win free meal and also get the latest Grand Bawarchi® news with Grand Bawarchi Rewards® through our mobile App: a must have for every home screen. 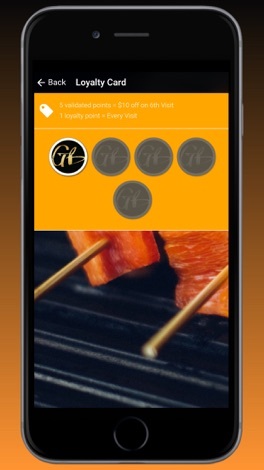 Tap the “Get” button to register and you’ll instantly unlock an exclusive offer. It’s a no brainer. Download now. 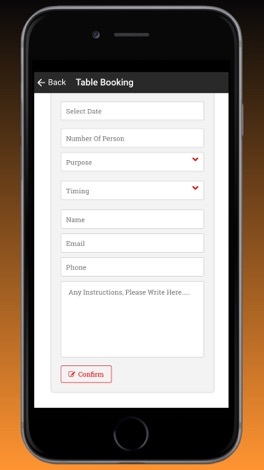 - Track your visits with a digital punchcard. Get a $10 off after every five purchases. 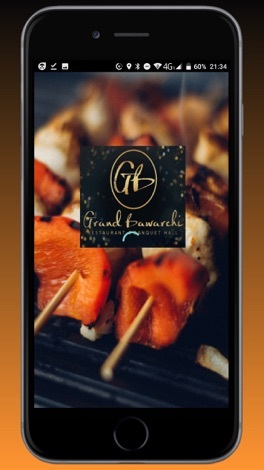 - Book a table . - Check out our menu and order online. - Get Coupons and special deals .